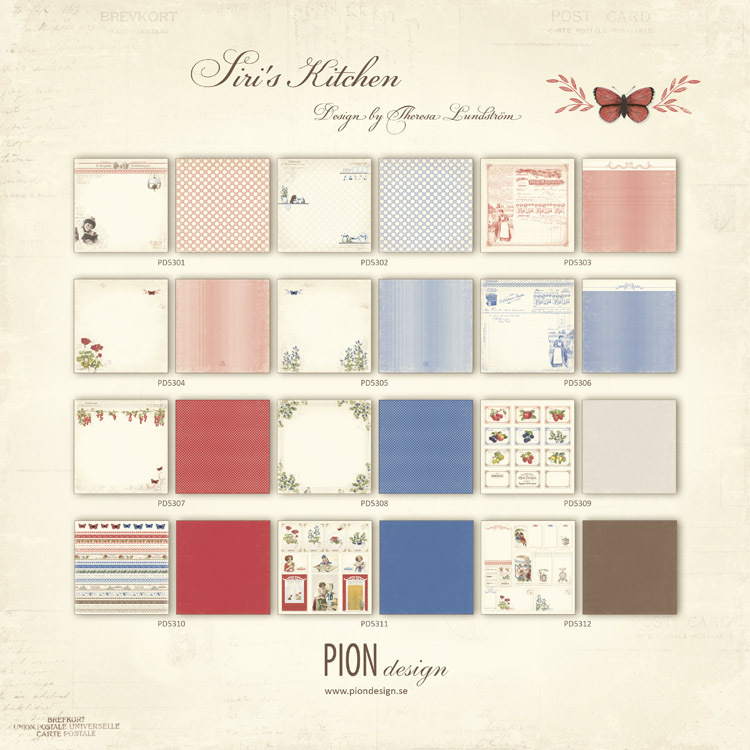 We’re so glad to see all the lovely comments regarding the Siri’s Kitchen collection, thank you all! Congratulations! Please send your name, address and phone number to info@piondesign.se and we will make your packages ready for shipment within shortly!